You can set up Jira to reflect how your team works or to influence how it works. What does this mean? Find out what's the approach that works for your team. 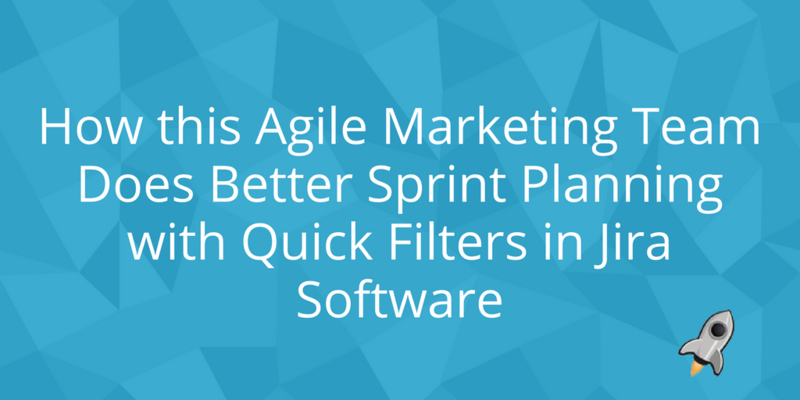 The ServiceRocket agile marketing team uses quick filters in Jira Software to run more efficient planning meetings. 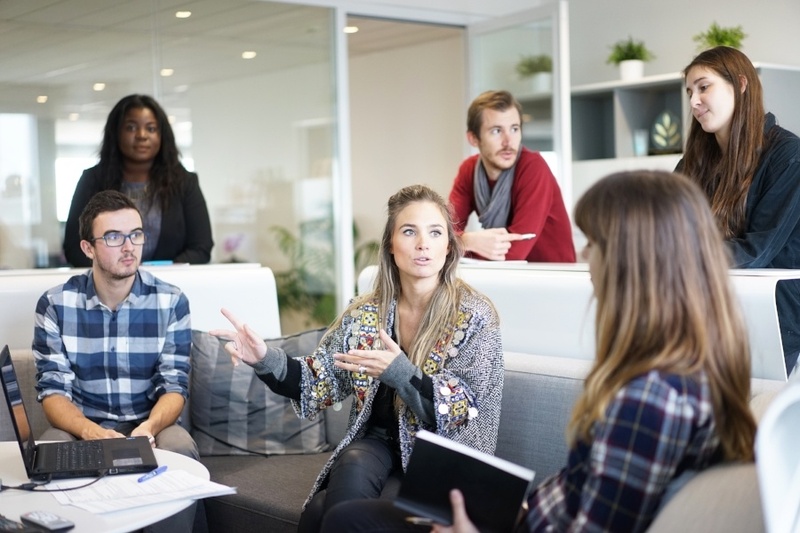 Using Scrum for Business Teams.